The Christmas season is a special time to rejoice in the spirit of Christ and spread a bit more love and joy into the world. All of the ten items on this list are designed to help you achieve that goal. 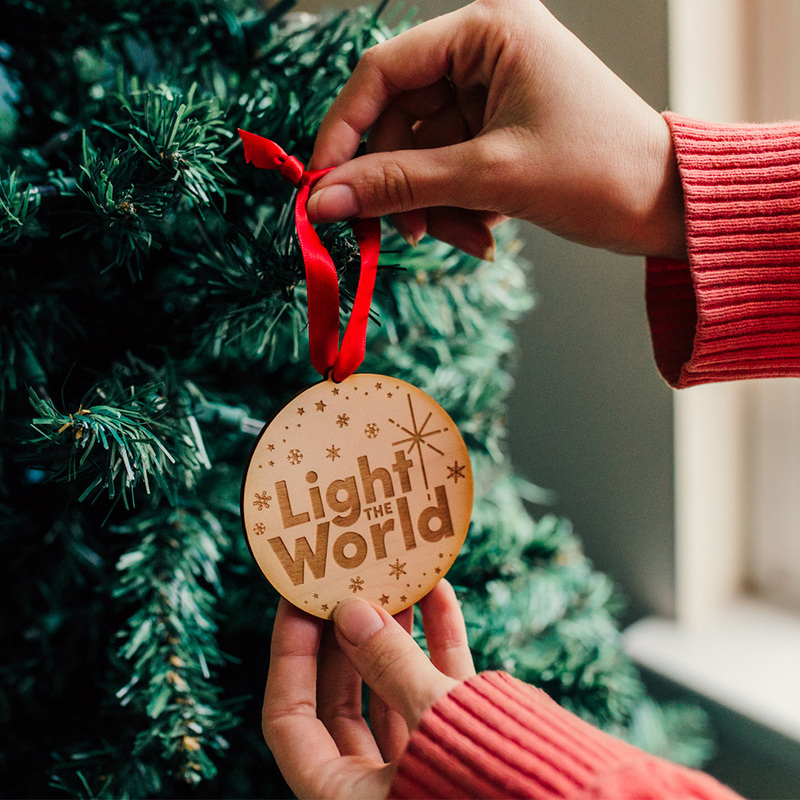 Over the last few years, thousands have used the phrase “Light the World” to inspire meaningful acts of service throughout the Christmas season. Share these ornaments and spread the message or keep one as a reminder on your tree of all the good that can be done. They are available in both wood and acrylic designs. Award-winning actress, singer, and dancer Sutton Foster and acclaimed British actor Hugh Bonneville join the Tabernacle Choir and Orchestra at Temple Square for a spectacular full-scale Christmas program that tugs at the heartstrings and bursts with the joy of the season. The full CD recording is finally available here. Draw closer to the Savior as you set aside a few minutes each day to celebrate the season with your family using this inspiring, fun-filled countdown to Christmas as your guide. 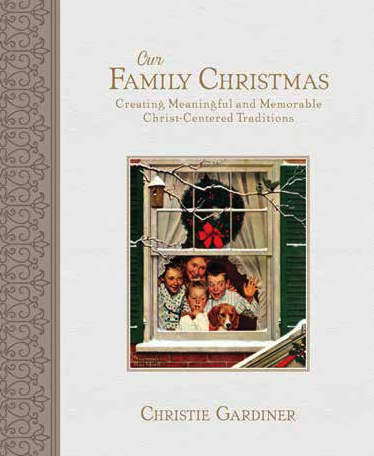 From Christmas songs to holiday stories to activities for old and young alike, this compilation of Christ-centered ideas is designed with one goal in mind: to bring families closer together and closer to Christ this holiday season. Available here. 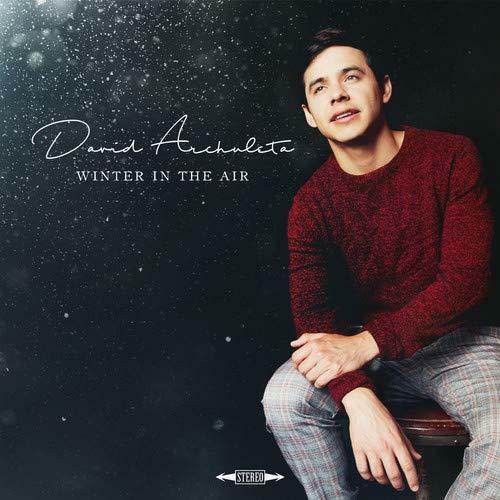 Singing sensation David Archuleta channels his contagious positive energy in a collection of Christmas favorites and originals that celebrate the joy and true meaning of the season. Get it here. The Little Lamb from Bethlehem tells the story of Jesus’s miraculous birth from the perspective of one of the lambs in the stable on that sacred night. The lamb loved baby Jesus, and as they both grew, the lamb promised to share Christ’s story with everyone. 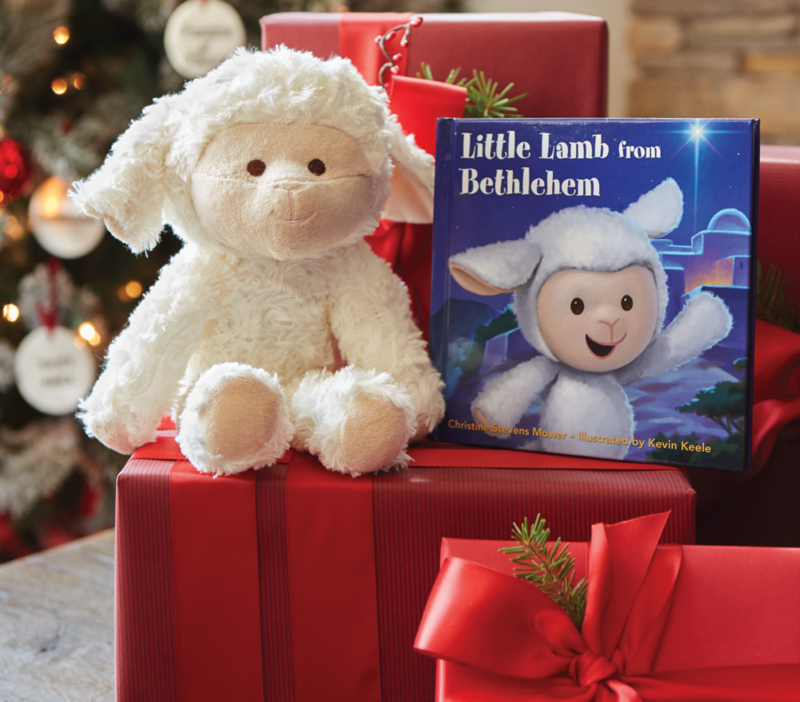 Now the Little Lamb can teach your family about the Savior’s life and share ways to follow His example and serve others throughout the Christmas season. Make Christmas more meaningful as you use this little plush lamb to learn of the Savior, serve others, and celebrate the true spirit of the season with this new Christ-centered tradition! Available here. 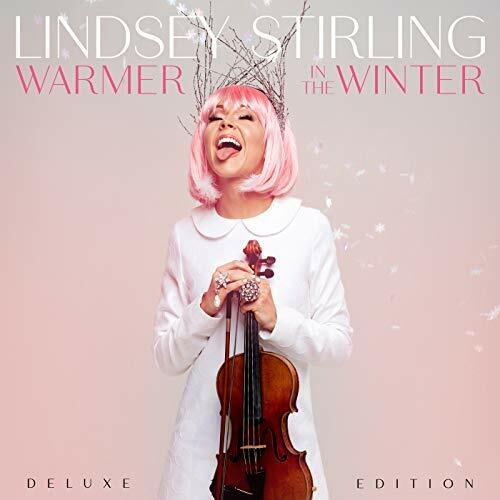 Enjoy the vibrant and bright musical stylings of violinist Lindsey Stirling in the new deluxe edition of her hit Christmas album, “Warmer in the Winter.” Get it here. Would you rather read the nativity story or be a part of it? Using simple stage directions, easy-to-find props, and a script that’s straight from the scriptures, this book helps you act out the familiar story of the first Christmas for your friends and family. 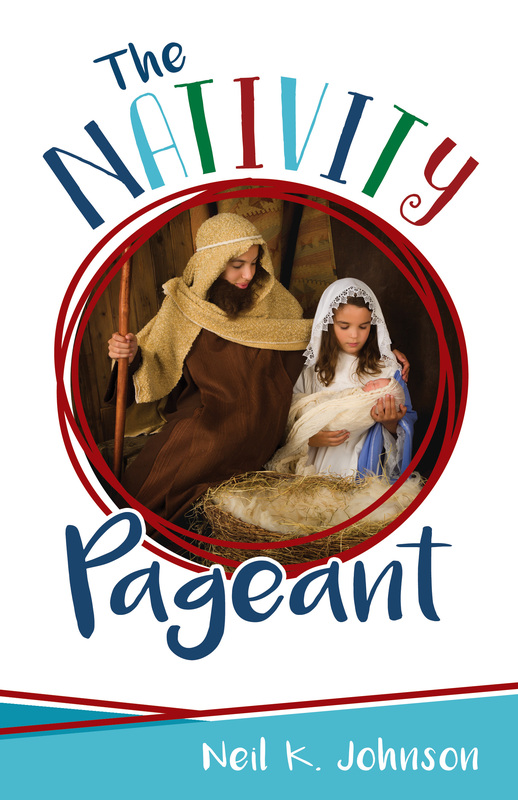 Start a new tradition this season with a simple pageant you’ll look forward to performing year after year. Available here. Celebrating the true meaning of Christmas, this Holy Family figurine shares the inspiring story of the first Christmas in the heartfelt style that is unmistakably Jim Shore. Available for a limited time here. These tiny pins pack a lot of Christmas punch! 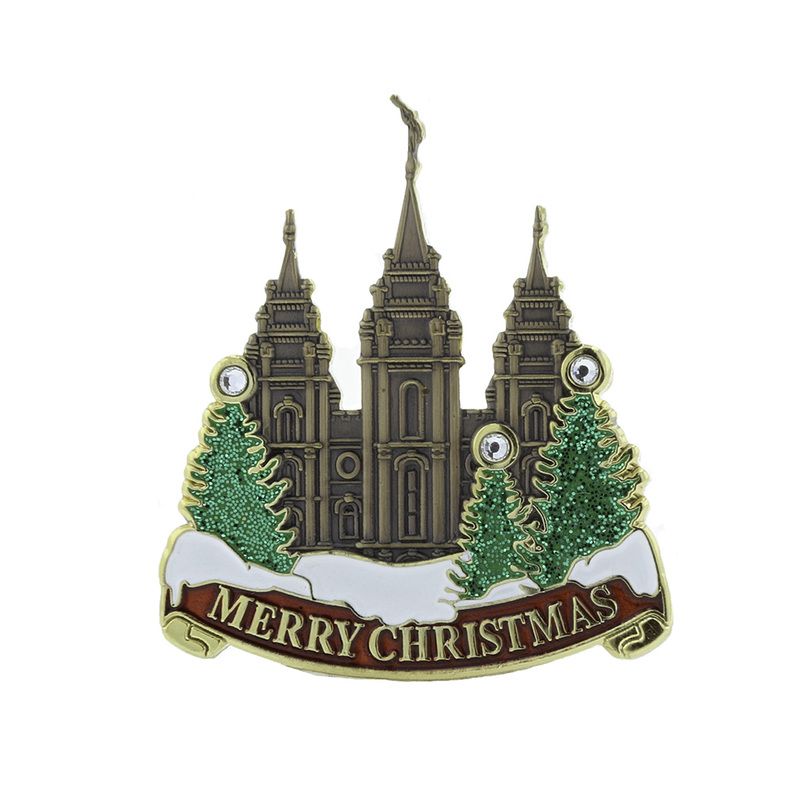 Featuring the Salt Lake City Temple surrounded by a snowy winter scene, they work great as a tie pin or a pin for any shirt or blouse. You can also put them on gift bags or in Christmas stockings. Order here. These missionary Christmas tree posters are the easiest way to bring holiday cheer to your elder or sister no matter where they are serving. Printed on a 24×36 sheet of high-quality and durable paper, each poster is big and bright! Your missionary and their companion can place their gifts underneath it with ease. The designs used help keep your missionary focused on the true reason for the season while also helping them feel at home. 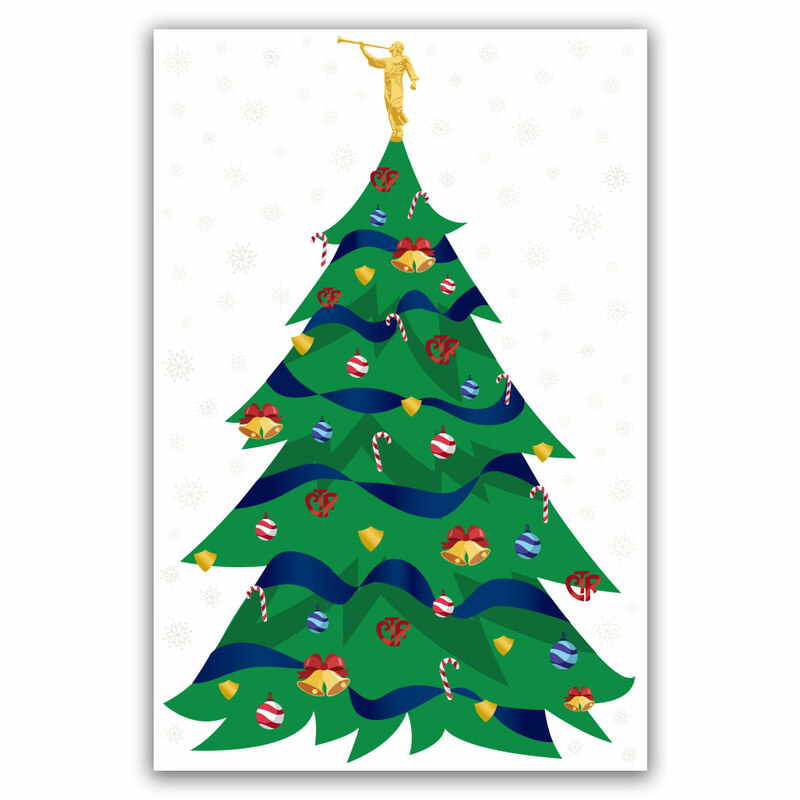 These missionary Christmas tree posters come in two designs: Traditional and Nativity.